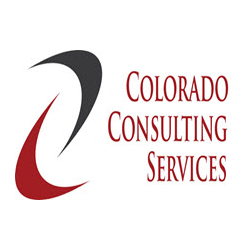 Colorado Consulting Service provides virtual administrative assistance for our clients. Our Business Helps YOUR Business Grow is our motto. This means that we handle the most time consuming tasks that take YOU away from doing what you are in business for. We have a variety of services listed on our website. If you do not find a service listed there, contact us to see if we can do it and what the cost will be. We offer three(3) payment options. These are Monthly Retainer, Hourly Blocks of Time and Per Service Fees. Visit coloradoconsultingservices.com for more information. © Colorado Business Guide All Rights Reserved.